SBS’s Wednesday-Thursday drama “Switch” has concluded its run! Nielsen Korea reported that the finale of “Switch,” which aired on May 17, recorded 6.7 percent and 7 percent viewership. This is an increase from its previous broadcast, which recorded 5.1 percent and 5.6 percent viewership. KBS2’s “Suits” took the top spot in the time slot, with its May 17 episode achieving 7.4 percent viewership. 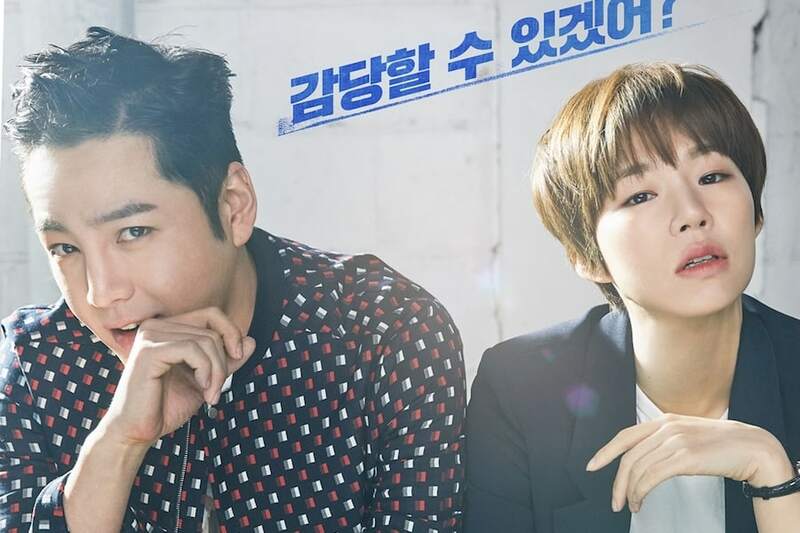 Additionally, MBC’s newest Wednesday-Thursday drama “Come and Hug Me” saw 3.8 percent and 4.4 percent viewership for its May 17 broadcast. “Switch” had a satisfying ending as Baek Joon Soo (Jang Geun Suk) and Oh Ha Ra (Han Ye Ri) successfully took down Geum Tae Woong (Jung Woong In), with the help of Sa Do Chan (also Jang Geun Suk). Jang Geun Suk was especially praised for his hard work, as he previously announced “Switch” would be his last production before mandatory military enlistment. Catch the ending of “Switch” below!